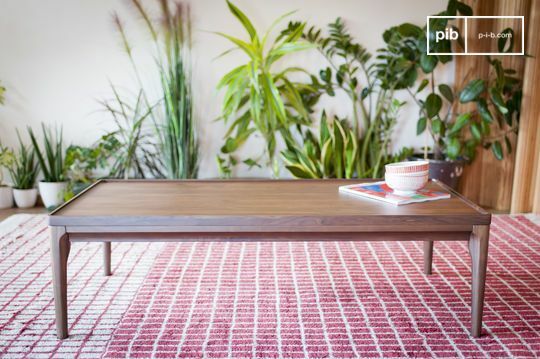 Wood is one of the most important materials used in furniture making for many reasons. It is a varied material that is easy to work with and offers exceptional resistance. 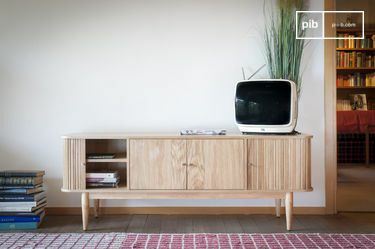 It offers a wide range of finishes, depending on the style of wood chosen. 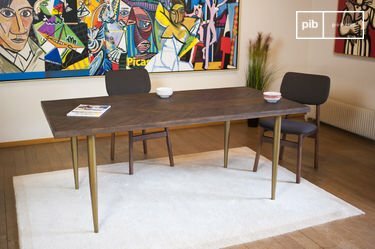 Walnut wood, which is dark, will be ideal for Scandinavian interiors, while a solid teak wood will be well suited to an industrial decoration, thanks to its complementarity with metal. 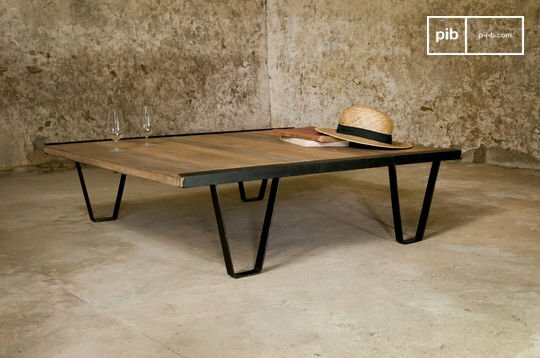 For a coffee table or dining table, it is a valuable asset, both for its aesthetics and for its solidity. 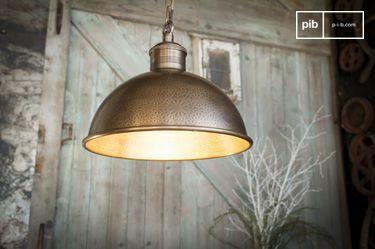 Whether you choose to use it alone or combine it with metal, wood guarantees a resistant structure and a clear touch of charisma for any room. 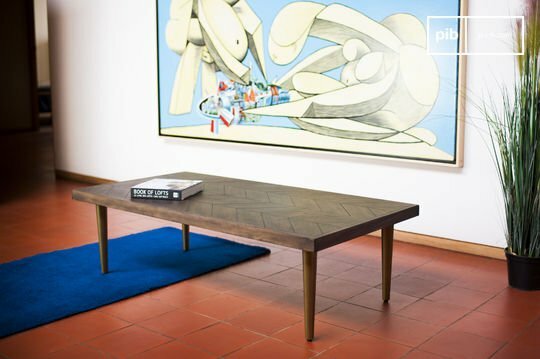 In varnished version, it will benefit from an additional protection against stains and colouring due to natural wear and tear. 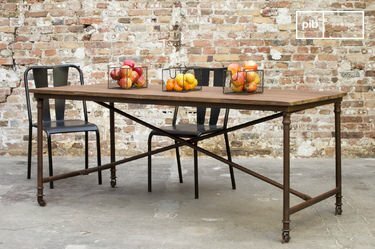 You may prefer a rustic piece of furniture with a patinated style, or perhaps a purified wooden table, in painted version for example. 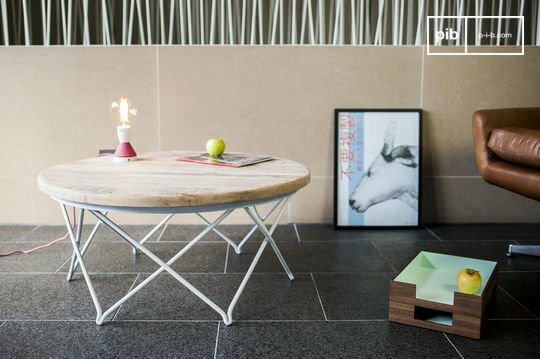 The wooden table can be used in every room of the house. 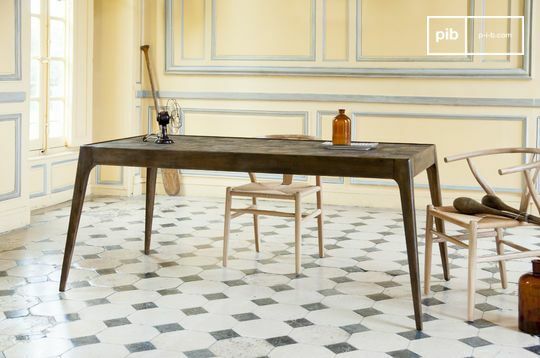 In a shabby chic room, a rustic table provides security and comfort. At the end of the sofa, it will be a reliable element both aesthetically and materially. 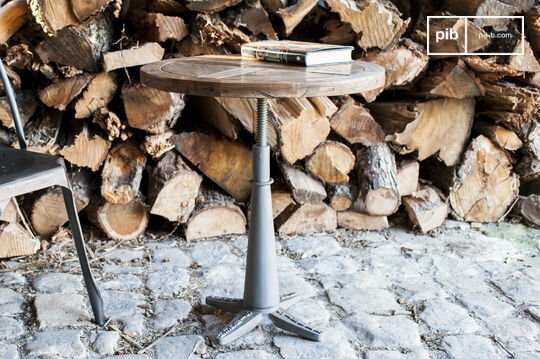 A wooden table is above all the guarantee of a perennial and timeless purchase. It does not change with fashion, and for this reason specifically it will remain an interesting item regardless of the evolution of your personal decoration. Moreover, whether it is raw or varnished, it will withstand daily accidents and the onslaught of time. 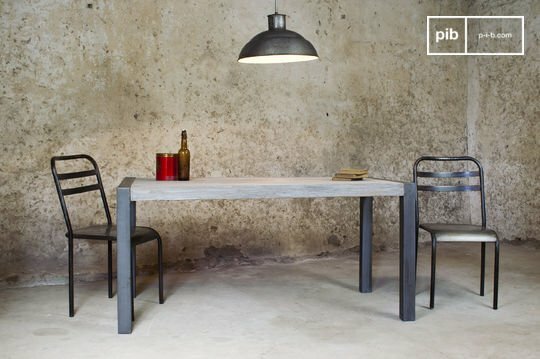 Gradually, you can even choose to leave the patina in order to give a characteristic touch of style to your furniture. 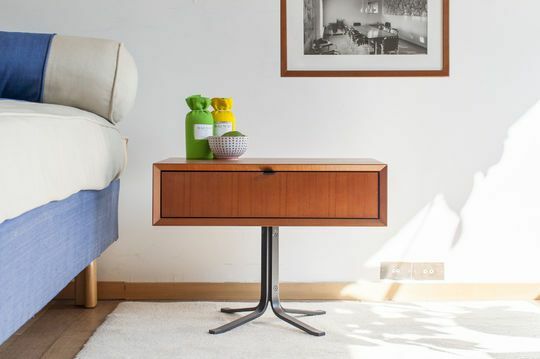 This will enhance its retro look, ideal if you are using other vintage furniture, such as Scandinavian style chairs or antique fixtures.